I have been studying and preparing some Truth Experiments to share with you, but quite honestly, I have had to be still the last couple days. Prayer, tears, scriptures and more prayer have been sustaining me as I try to figure out what I can do. What can you do in your small corner of the world for the refugees? 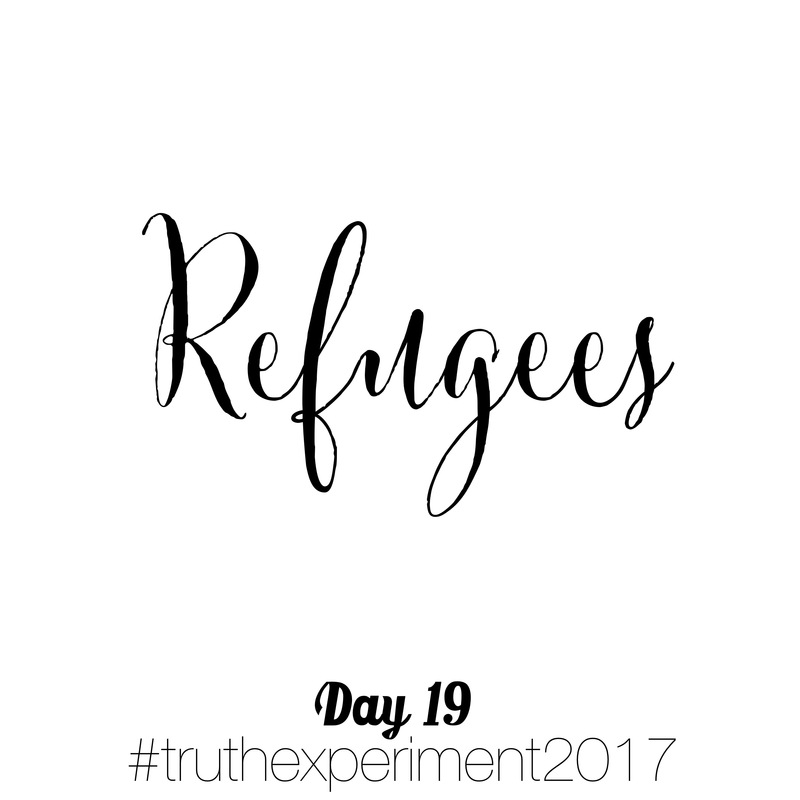 We all may have had a “refugee” experience in our life. Feeling displaced, hurt, alone, misunderstood. I believe that there is something we can do, no matter how small. It is my prayer to God today and everyday to find out what I can do. 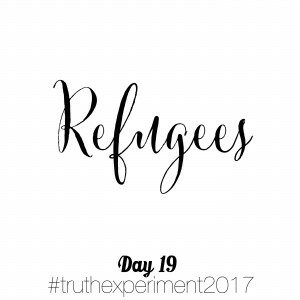 If you are someone involved in a project to help refugees please tell me about it in comments!